Dr.Turner has helped many patients like you that have wanted to transform their smile or just touch it up. 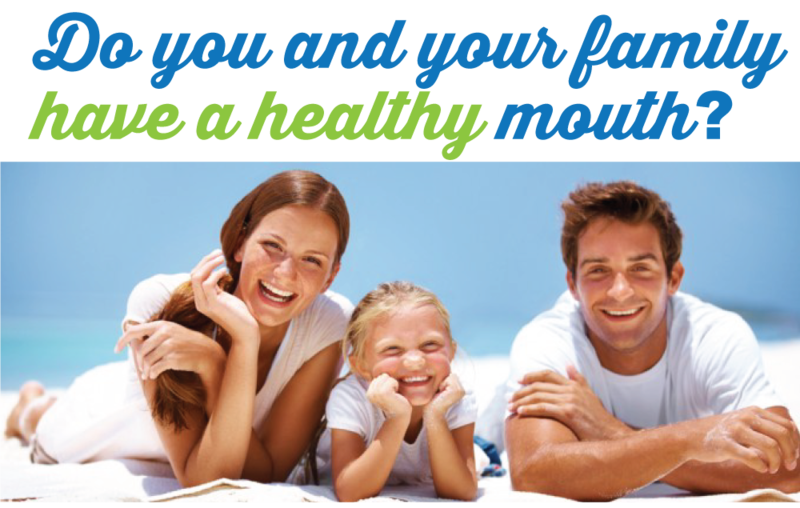 What ever your goals, we would love to help you get the smile you are looking for. Invisalign is a fantastic place to start.